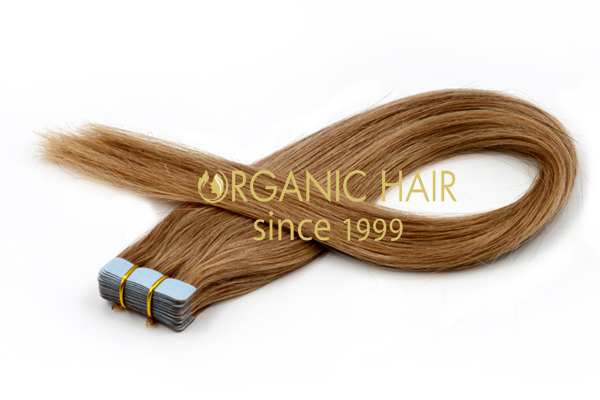 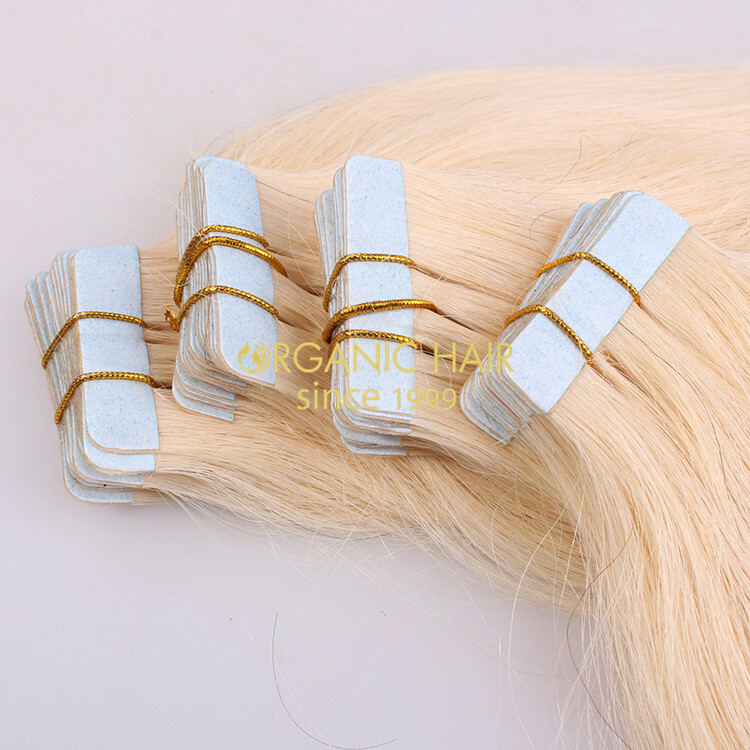 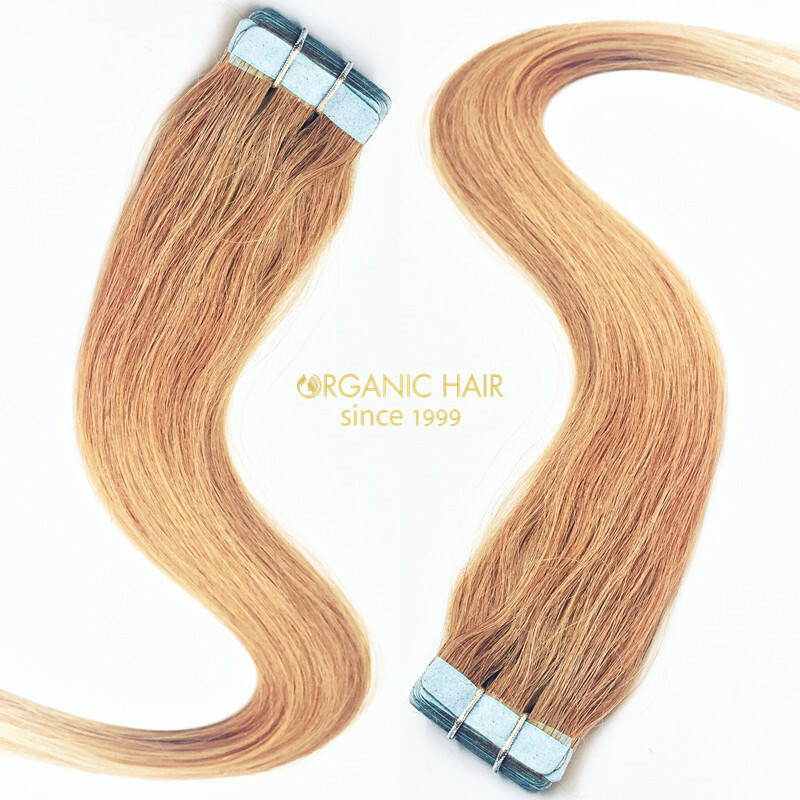 We wholesale tape in hair extensions all over world .our hair is 100%human hair .very soft and smooth . 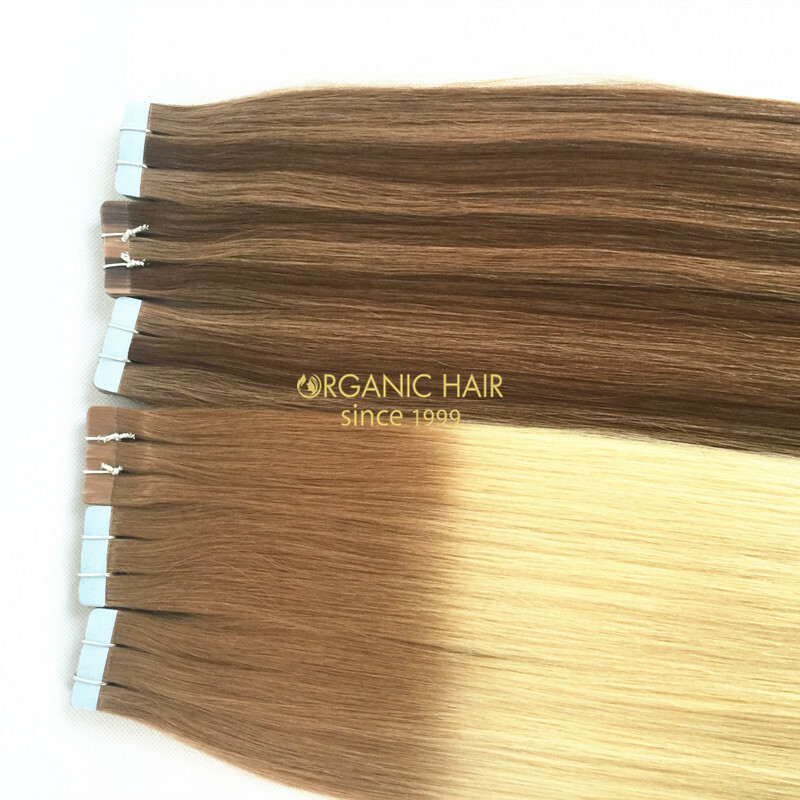 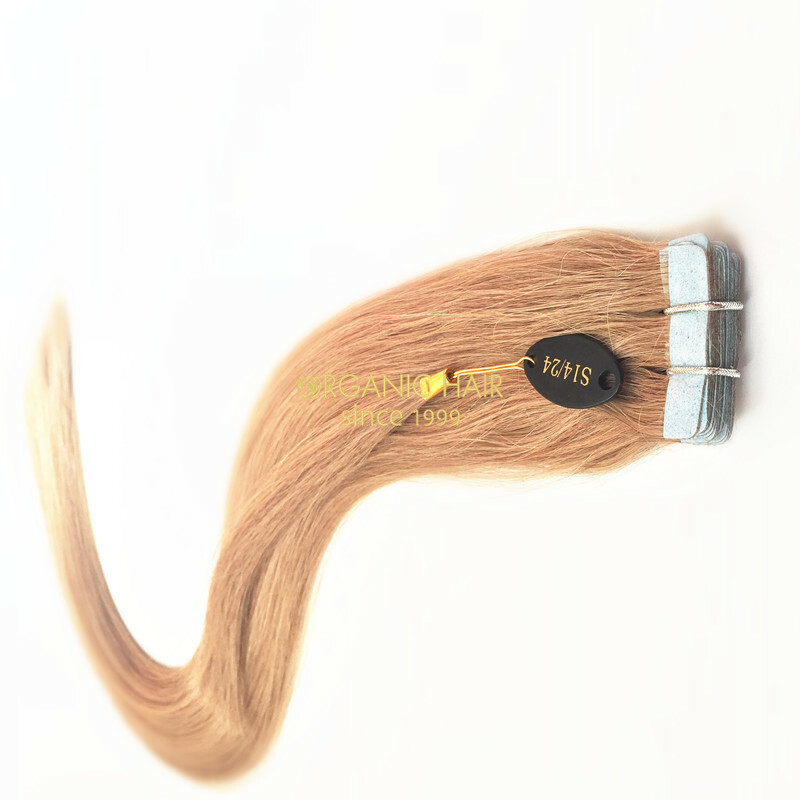 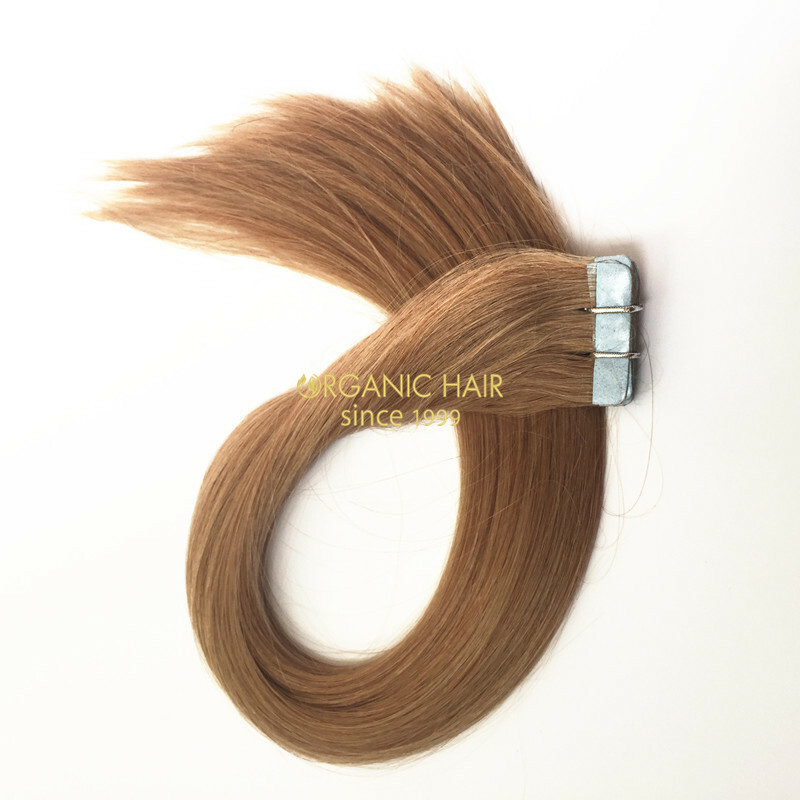 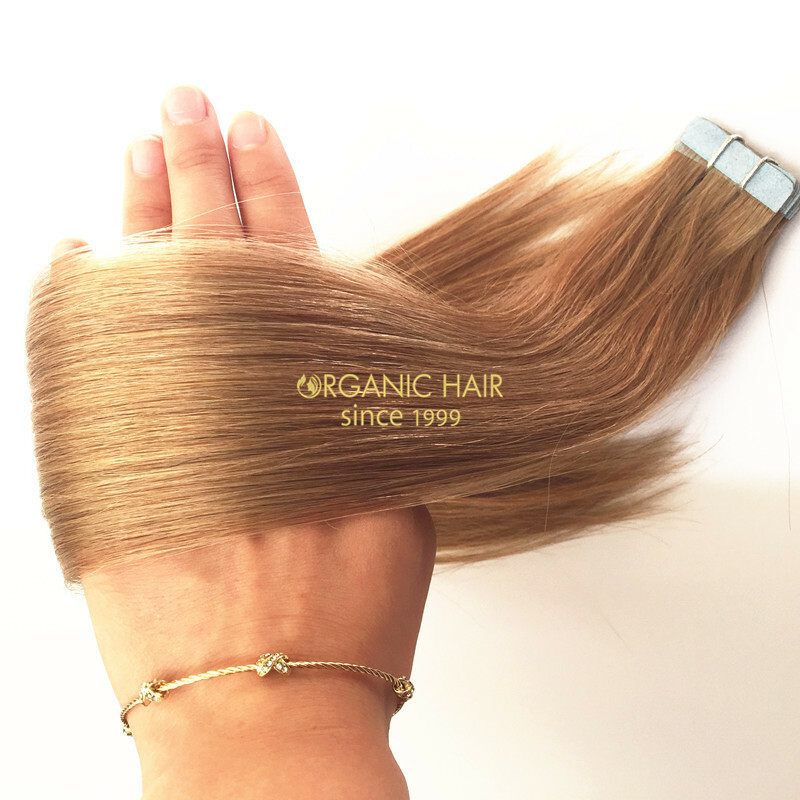 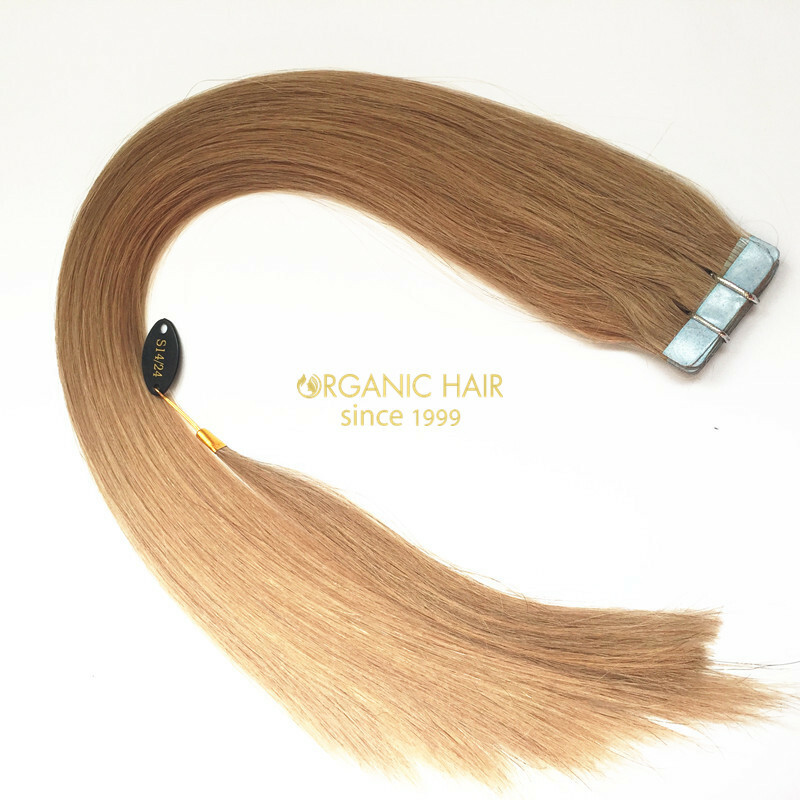 Do not worried about the shedding and tangling .fell free to dye and iron .we can supply different hair color and hair styles .we have QC department , so we can control the quality , no colour difference .we have large stock , so fast delivery . 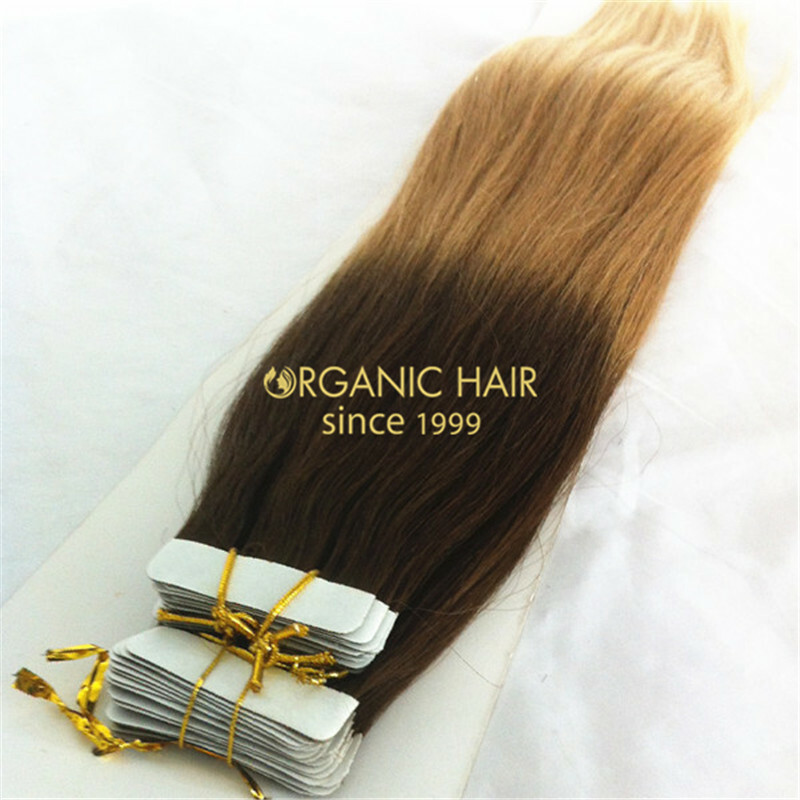 Organic hair factory own over 400 employees,300 works major experienced in produce hair for many years,20 works in charge of quality control ,30 Senior technical staff for new product design .Apart from that we have our own raw material purchase department collecting the hair material all over the world so that we can supply the real Indian ,Malaysia and Brazilian human hair weave to meet your need .Hair factory supply the hair extensions,hair piece,wigs and hair accessories .We also supply the OEM ODM service . 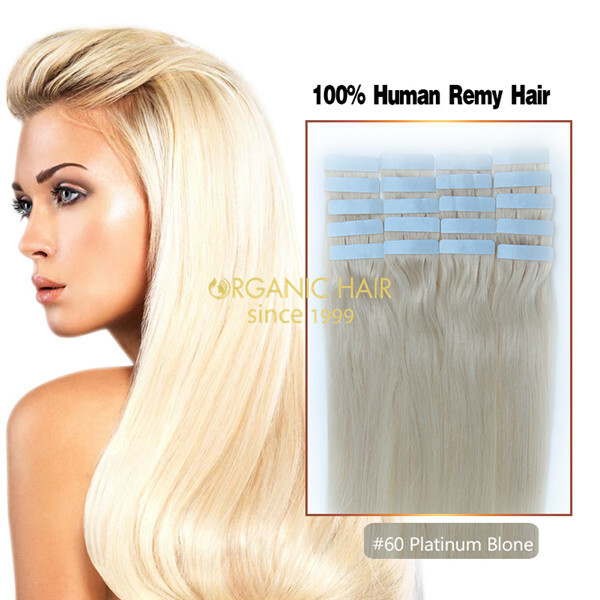 24Hours service for any quality claims .Sample orders are all welcomed and our sufficient stock will also need your big order requirement .Also our special customized service will subverted your business experience.